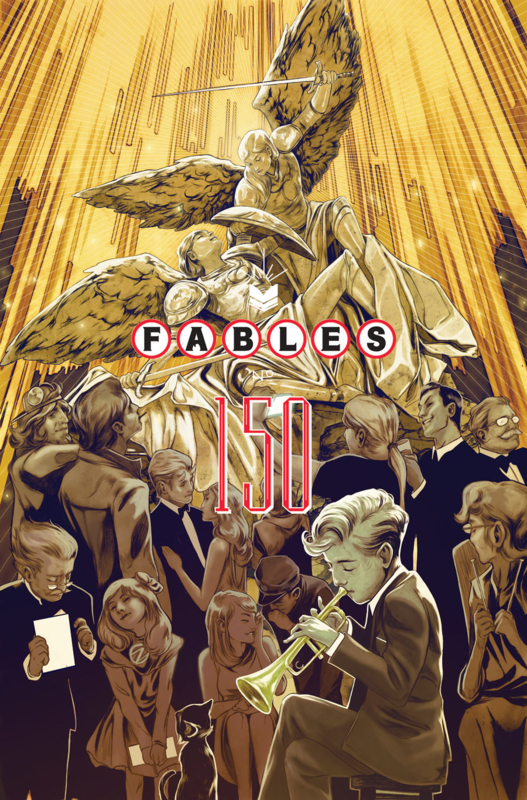 Tomorrow’s a tough day for Paste’s comic readers—specifically our Fables fans, who will stand by helplessly as the 150-issue series finally comes to a close. Can you handle more? I mean, what’s one more tear? Or two, or 12, or a million? 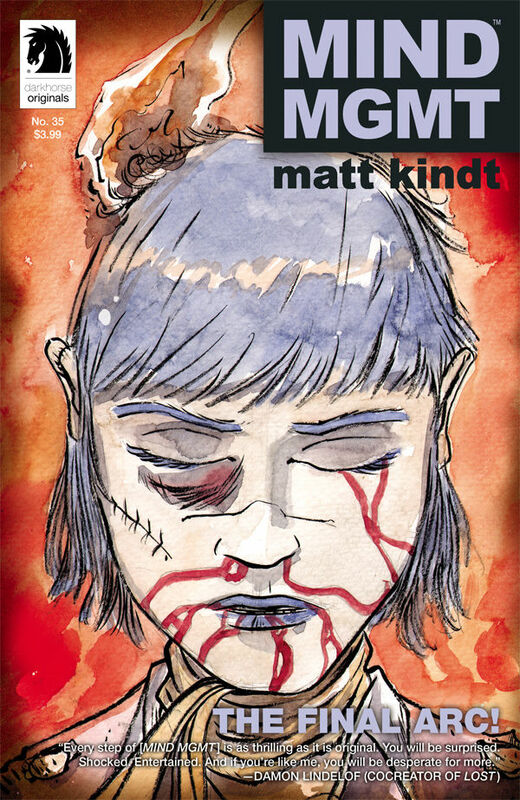 Today, Matt Kindt’s excellent Mind MGMT ticks one issue closer to its finale, cemented in next month’s NEW MGMT #1. But a few things are keeping the esteemed Paste Comics Crew from taking on new lives as nihilists, and they’re included in the list below. 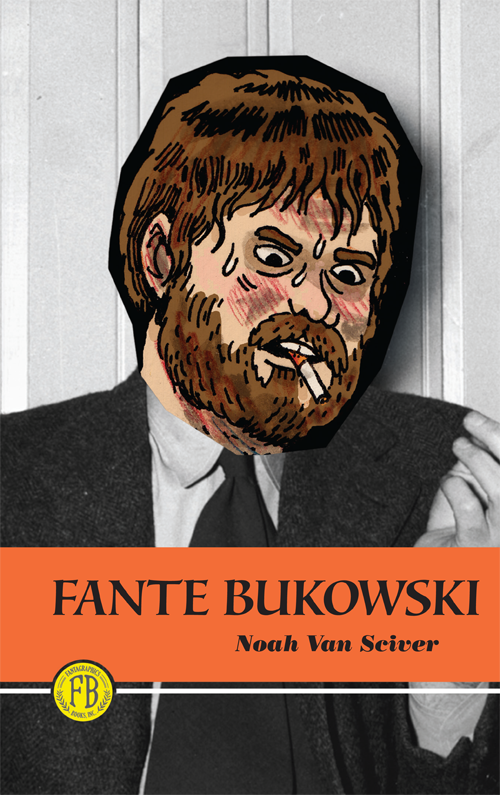 We’ve got a few great new launches here, like Cyborg #1; a mandatory Grant Morrison collection in Batman: Gothic; and a hilarious take on the struggling, drunk, wannabe artist in Noah Van Sciver’s Fante Bukowski. Leave your own favorites in the comment section. 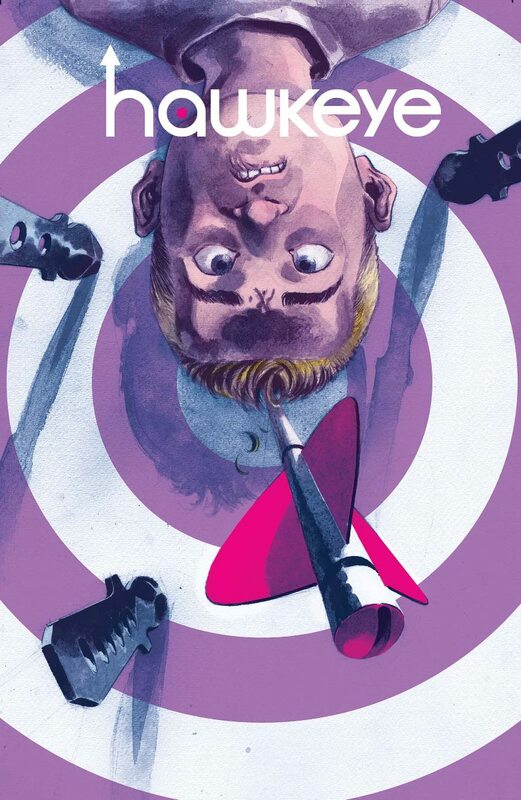 Matt Fraction’s under-the-radar Hawkeye send-off last week was supposedly awesome, which I will be able to confirm as soon as I get my paws on a copy. 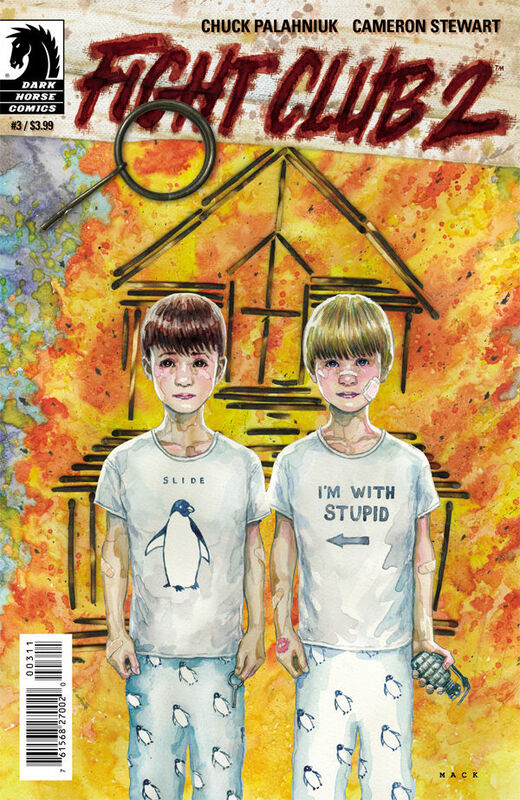 But here’s another big wrap-up in the Hawkeye world, even with that momentous, stealthrelease: The first two storylines of Jeff Lemire’s All-New Hawkeye, which have been flipping back and forth through the series, are set to converge in issue #4. 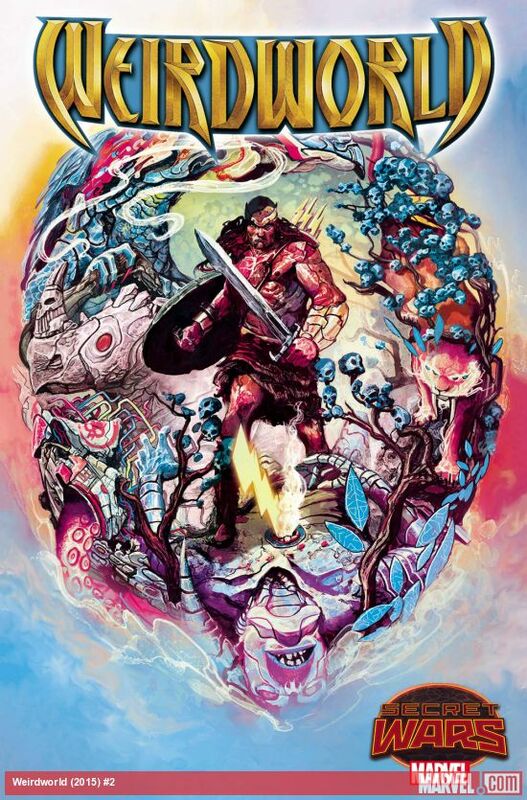 - Fables is one of the last epics that harkens back to publisher Vertigo’s post-modern fairy tale roots. - This last “issue” is 160 pages. - It concludes the adventures of fairy tale and folk lore characters united together through a host of obstacles and crises. - Artist Mark Buckingham’s conveys a massive spectrum of emotion through his fluid pencils and inspired acting. 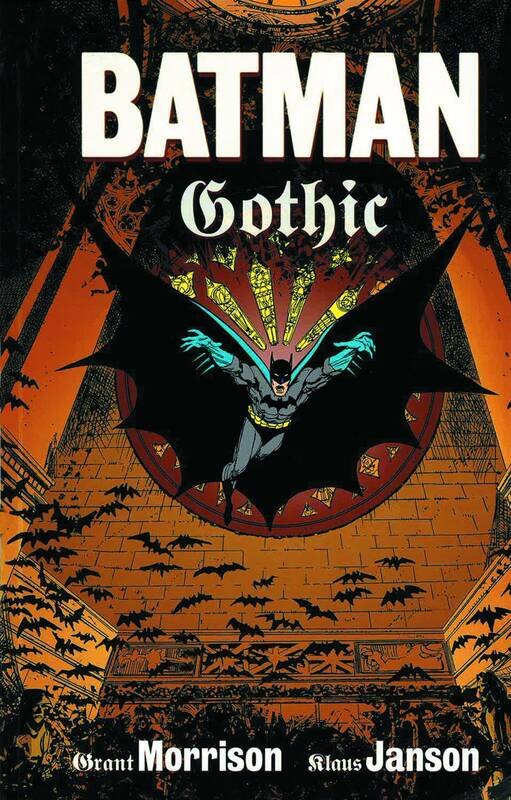 - He’s joined by other fabulous illustrators including Mark Schultz, David Petersen, Gene Ha, Neal Adams and many, many more. - With MIND MGMT and this wrapping…I just…I can’t even….what? - No those aren’t tears. Who cries over comic books, and then transcribes conversations discussing crying over comic books? - WE’LL MISS YOU SNOW, BIGBY, ROSE RED, FLYCATCHER AND BOY BLUE. You made our world more magical than it had any right to be. Ed.—If this keeps affecting your work, we’re gonna have a talk soon. Chuck Palahniuk has been slowly panning out his narrative lens to show a bigger, more brutal world surrounding his 1996 novel about man’s violent resistance to complacency. 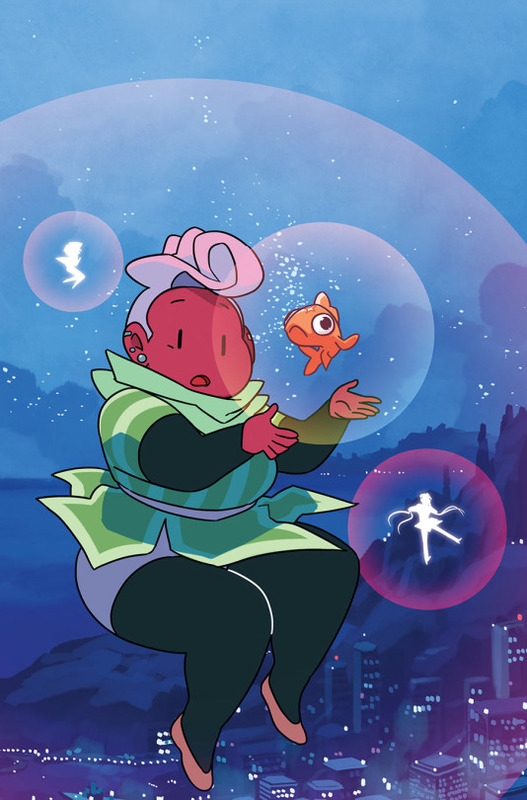 Thought the first issue didn’t offer a vast shift from its source material—swapping suburban ennui for corporate boredom—last month’s entry flipped the narrative in profound ways. Sebastian, the nameless narrator from the novel, discovers that his son has been abducted by Tyler Durden. Who is Tyler Durden? Up till now, the reader has assumed he’s a personality construct sharing Sebastian’s consciousness. This sequel challenges that information, hinting at a destructive, amorphous force shaping civilization throughout history and surgically destroying lives. 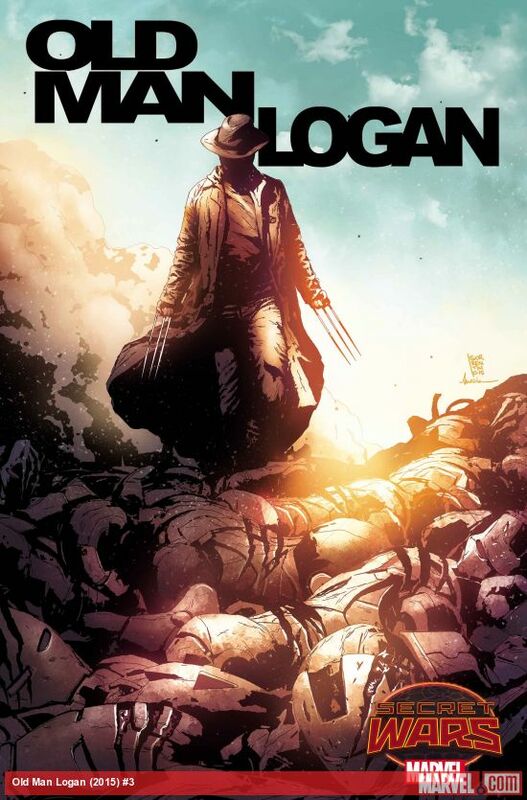 At its thematic heart, Old Man Logan revolves around survivor’s guilt. 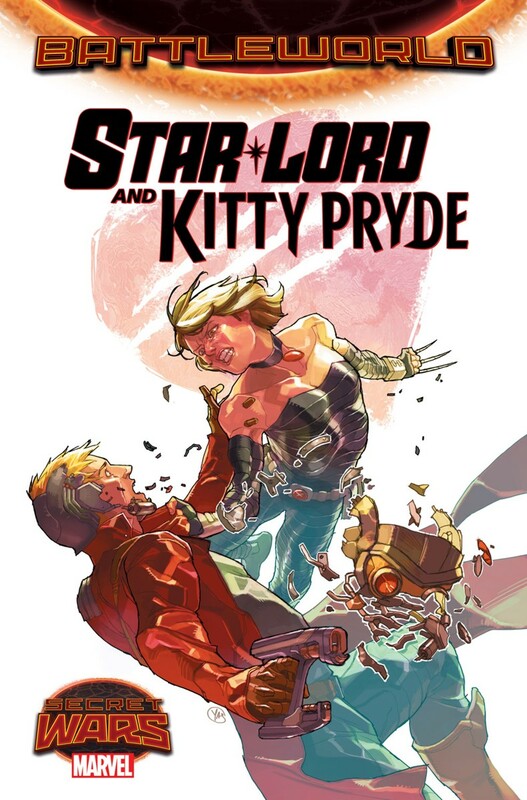 Mark Millar and Steve McNiven’s original 2008 miniseries presented a victim duped into killing his associated family, and his ensuing exile into pacifism before another malignant party forces him back into violence. 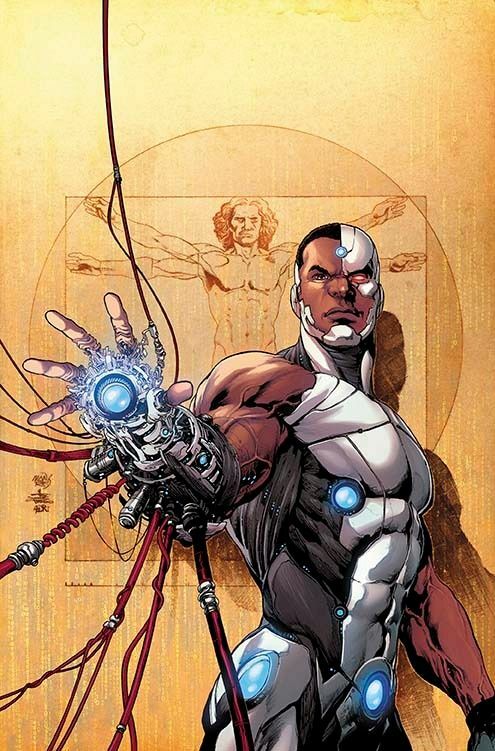 It’s a clever extrapolation on the famous mutant’s roots: how does a soldier built on manipulation respond when he’s continually used as a witless pawn on an escalating scale, systematically destroying his humanity in the process? 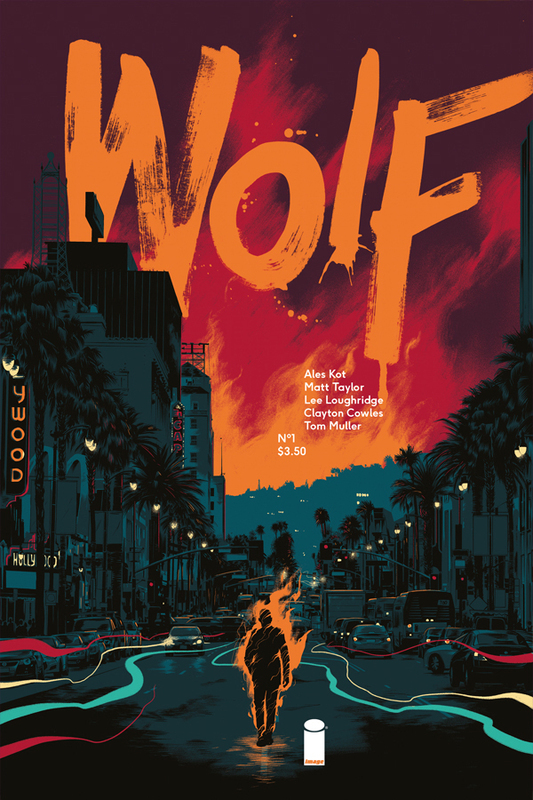 Brian Michael Bendis and Andrea Sorrentino’s new miniseries raises the stakes once more, casting Wolverine as a survivor of entire planes of reality. We’ve yet to witness a controlling baddie, but there’s a decent chance issue three will introduce such a player. Go big or go home.